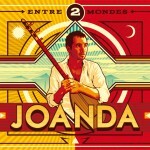 Joanda, is a man of diverse talents: an active participant in the modern occitan cultural movement, he is at once a singer and songwriter, a radio commentator and a newspaper columnist, as well as a teacher of the Occitan language. He travels throughout the country of the langue d’Oc with his band of musicians, singing about the land and never ceasing to observe and listen to the voice of Occitania. Among all the encounters the artist has had in his journeys, there has been the encounter with the native tongue of the Occitan people, which he has gathered in this work. 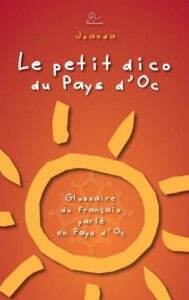 Edited by Trabucaire, « The Little Dictionary of the Oc country » (Le Petit dico du Pays d’Oc) is more than a dictionary: it is a collection of radio talkshows, first aired on France Bleu Radio and printed in the weekly paper La Gazette. Joanda, the voice but also the writer of these talkshows, explains to us here the meaning of dozens of occitan terms, used nowadays, in our common language. 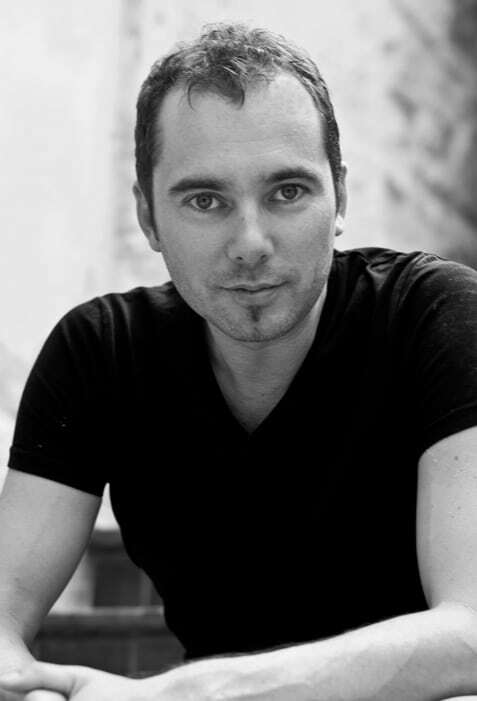 In the book, he also shares stories about the origin of bouillabaisse (mediterranean fish stew) and pastis (local anise drink), the meaning of ‘abrivado’ during a bull run or the proper way to celebrate christmas in southern France. 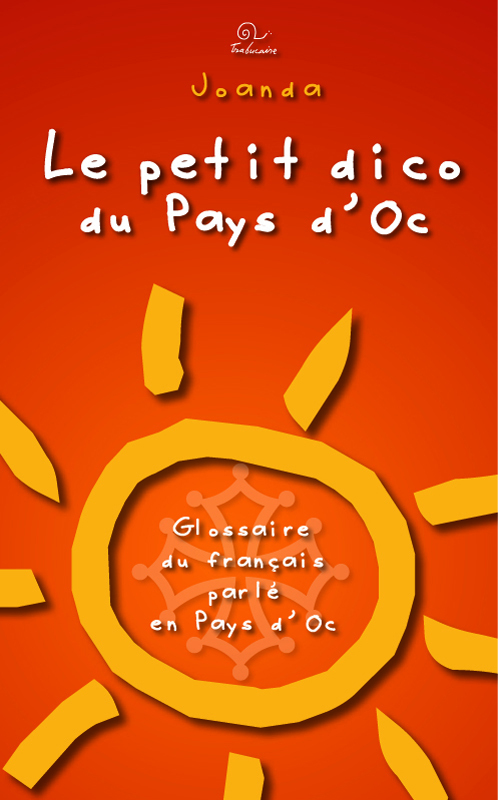 It is a glossary with commentaries and examples, written not only for people who already know occitan, but also for those who simply want to understand local idioms. 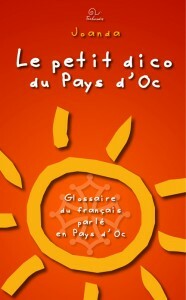 You would order this book and you’re not from the EU, please contact us. If you live in the EU, you can order it by using the following button (secured payment by credit card or Paypal).